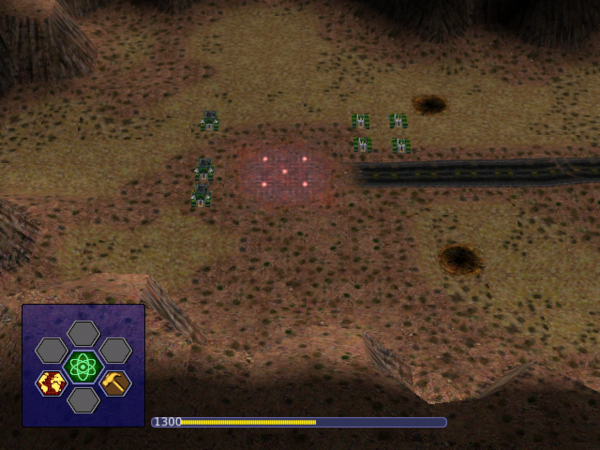 Originally Warzone 2100 was a commercial strategy game. 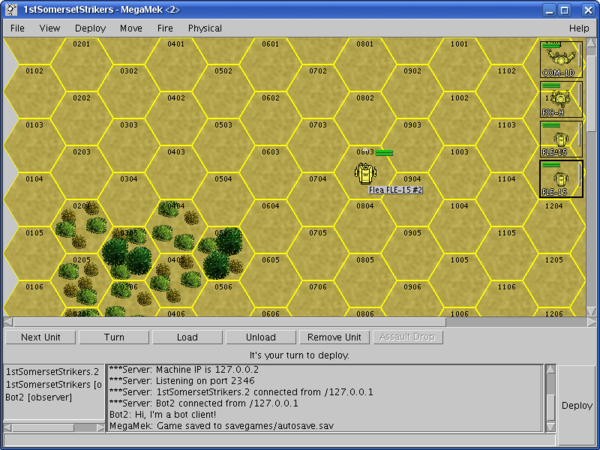 Massive robots moved in hexagonal fields are what make the MegaMek multi-player game. 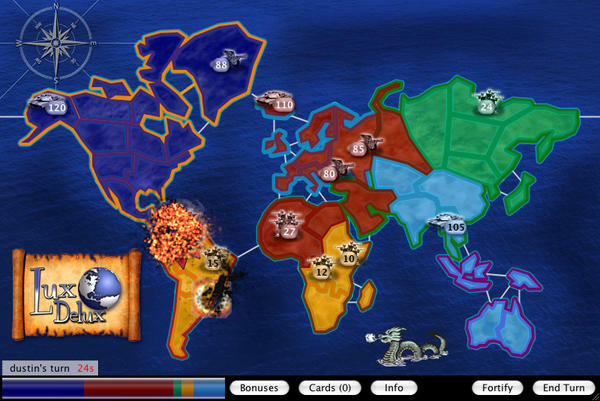 Lux is reminiscent of the Risk board game. 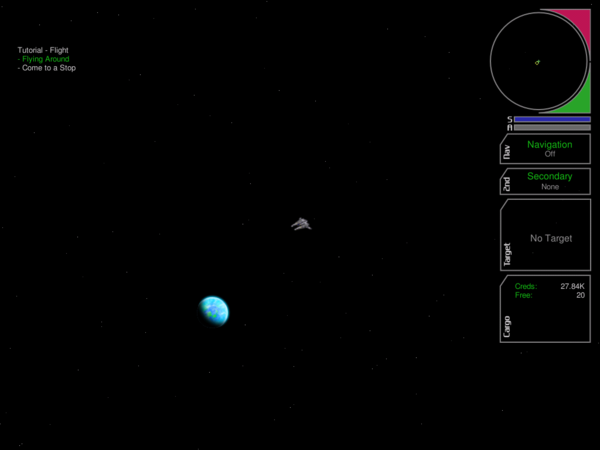 In NAEV, space trading is from a far-reaching perspective. 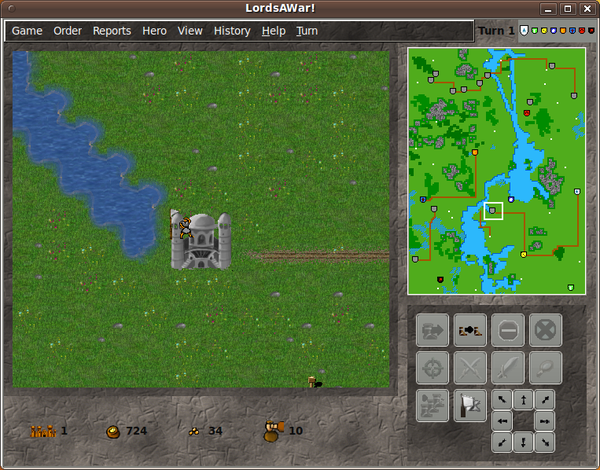 The graphics in Ascii Sector consist of ASCII and special characters. 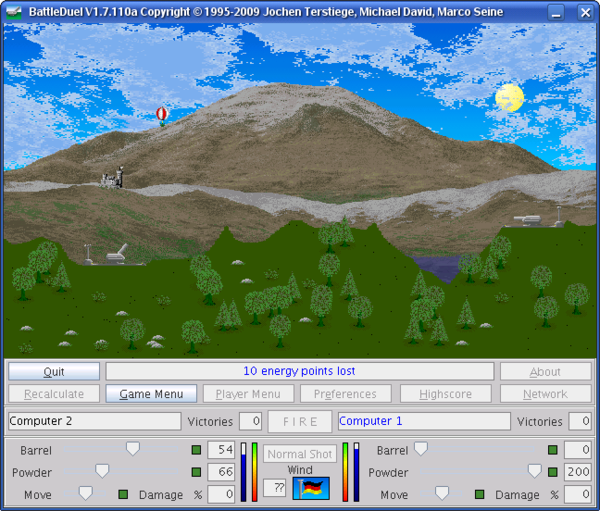 BattleDuel is a new version of an old classic for the Commodore Amiga. 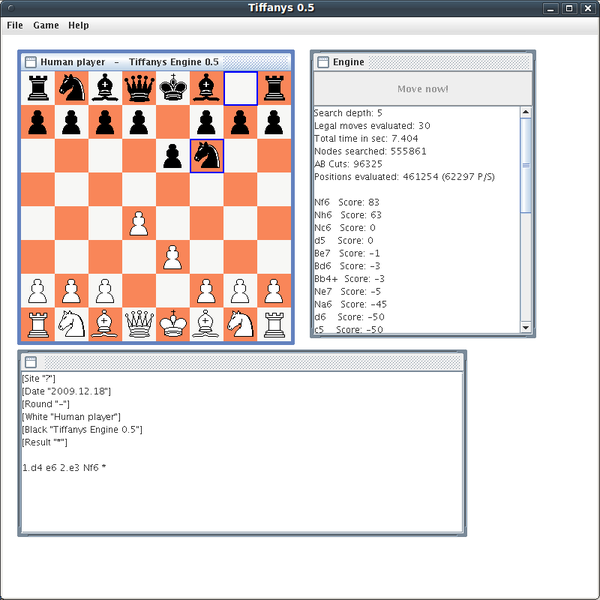 The Tiffanys chess game has an opening database.